HELP ME FIND MY DAUGHTER! JUDITH Malamule (31) is sick with worry. It has been more than a month since her daughter Emotion Malamule (14) went missing. The mum has now turned to SunReaders for help. 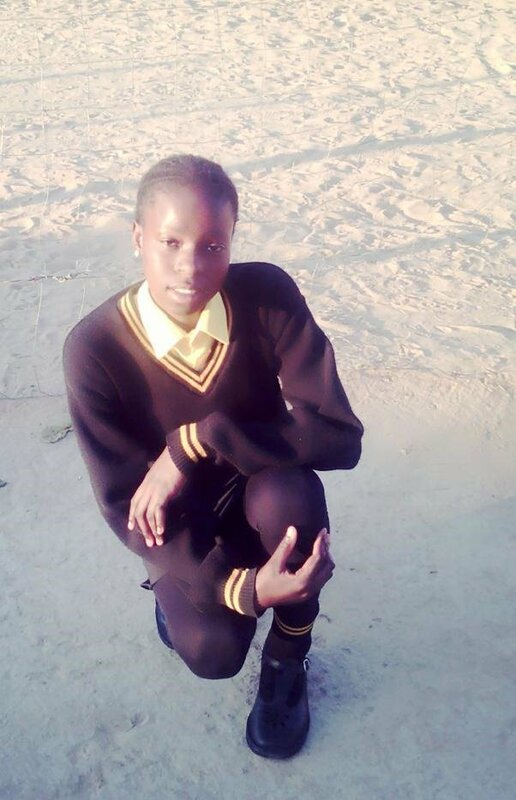 Judith, from Acornhoek near Bushbuckridge, Mpumalanga told Daily Sun Emotion was last seen when she left home for school. She said Emotion was living with her aunt at the time. 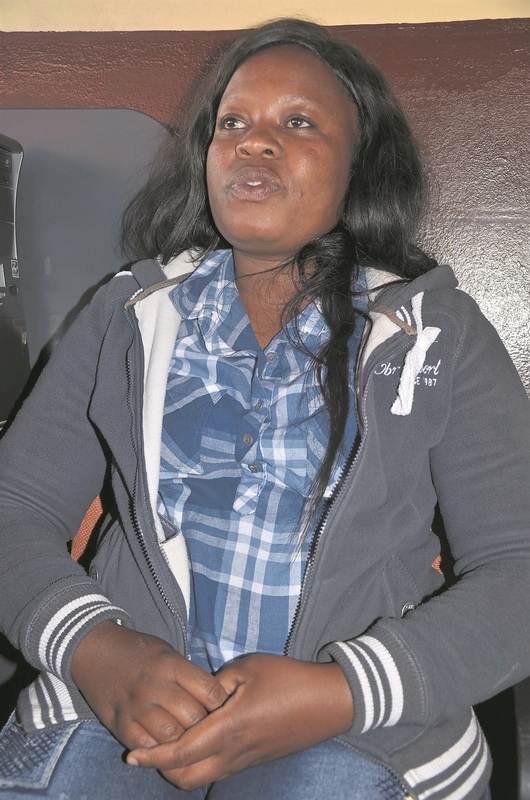 “I was at work in Mokopane, Limpopo when I received a call from Emotion’s aunt. She said my kid was missing,” said Judith. Judith said she is worried because her daughter is missing out on a lot of school work. “We have consulted prophets and they told us she is still alive. Judith said they feared for Emotion’s safety because a large number of kids have been kidnapped and killed in Mzansi. She pleaded with whoever took her child to bring her back in one piece. “We have reported her missing at Acornhoek Police Station. Police spokeswoman Captain Mpho Nonyane said a missing person’s case is being investigated. Anyone with information on Emotion’s whereabouts can call Judith on 076 643 0573, Acornhoek Police Station on 013 795 8040 or Captain Nonyane on 079 891 5282.